Enjoy downloading the Free American Football Flyer PSD Template created by Brandpacks! 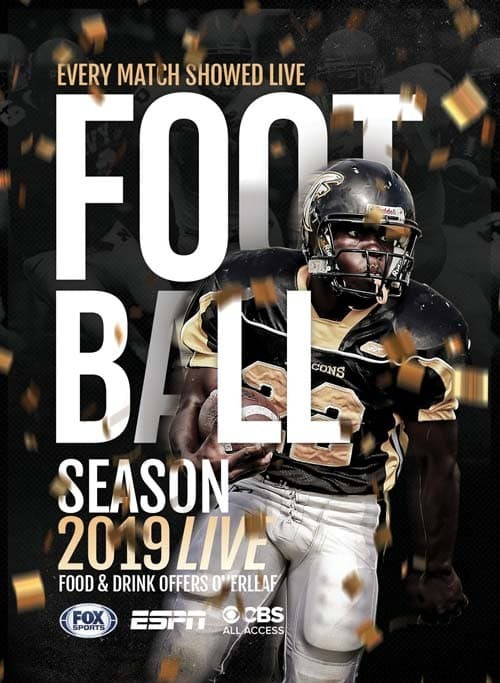 Check out and download the Free American Football Flyer PSD Template for local sports bars! This template is all you need to create amazing designs for your next Football Match and Game Day Pub Event. Easily create NFL SuperBowl, local college football or great tailgate party flyer. The free American Football Flyer PSD Template is a classic NFL style, this football flyer design is as impressive as it is easy-to-use.